Reverend Susan Woodley is a wife, a mother, a pastor and the host the King’s Daughters Charlton King’s Girl’s Night. Roger, her husband, and her four children are a huge part of this incredible journey and together they do what seems impossible – but with God we know that all things are possible. 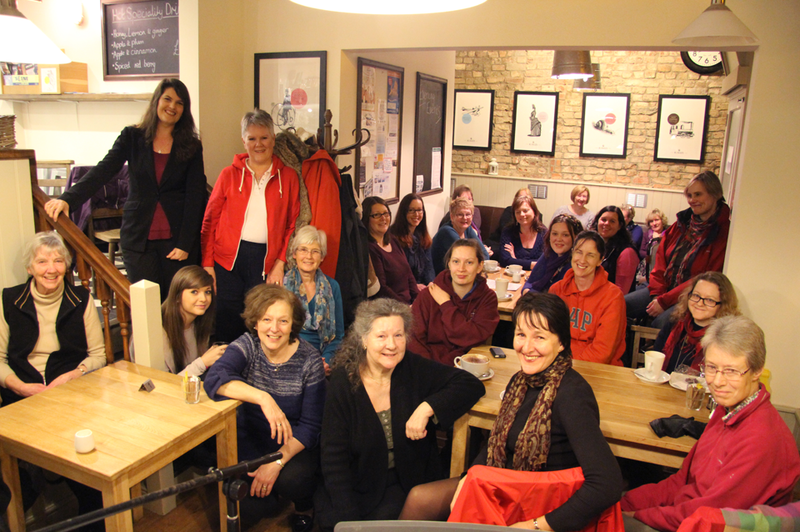 King’s Daughters Charlton Kings will meet every Tuesday, 7:30pm at the King’s Coffee House from 14th January 2014. 14 Jan – Watch Angela’s talk on how you are Fearfully and Wonderfully made.